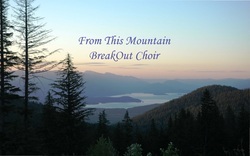 BreakOut Choir has a new cd titled "From This Mountain"
it will be delivered within 5 days. You can also purchase it at Hastings stores. 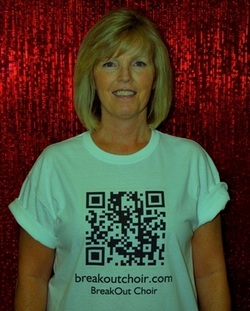 So, they are now availabe to order from our website. Just FILL IN THE INFORMATION BELOW. get them to you within 7 days.